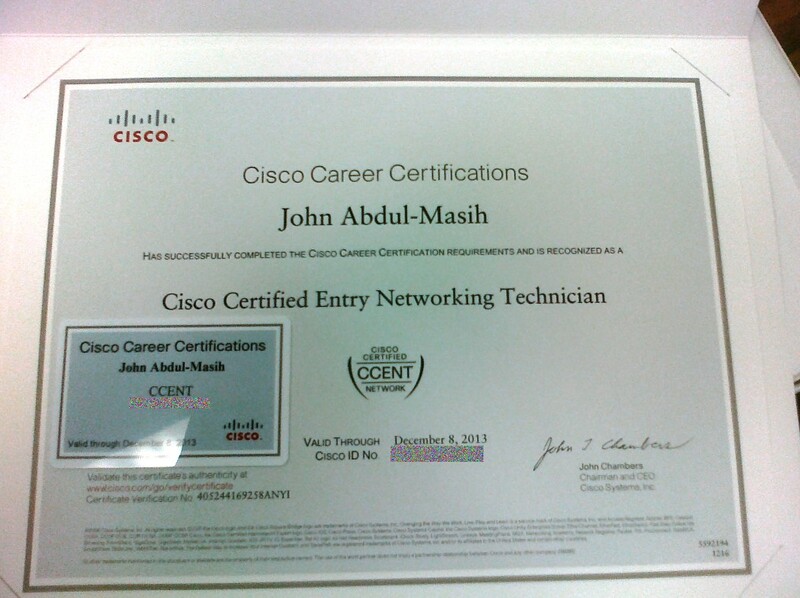 I received my CCENT certificate in the mail today! 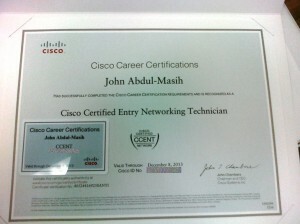 I was so thankful to pass the test, I’m looking forward to studying for the CCNA after New Year’s. I’m taking my time on getting everything posted, but I recently took a trip to North Carolina where I got to tour Microsoft! I have a few neat pictures from there =D And I completed the laser I mentioned in this post as well, I’ll post pictures of that as well. Although I haven’t signed up for a membership yet, I’ve spent quite a bit of time at the Quad Cities Co Lab (https://www.qccolab.com/) and I’m really starting to get the itch to start a project. 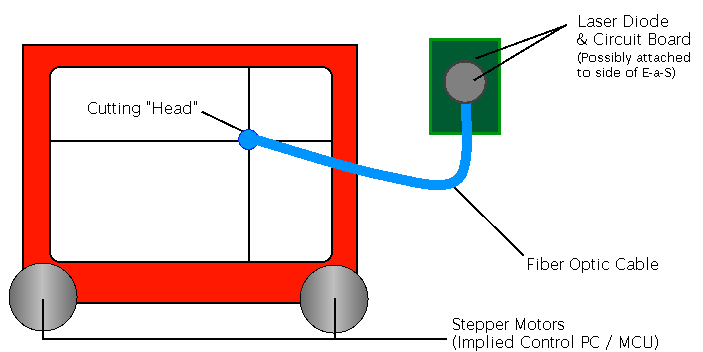 Tonight I’ll be attending a Microcontroller programming class there, and I have two more ideas I wanted to document. One of them is going to happen, the other may take a bit longer, and may not entirely be my project. There isn’t anything too lofty here. I found some heatsinks on Newegg, and they even come with thermal tape to attach to the chip. 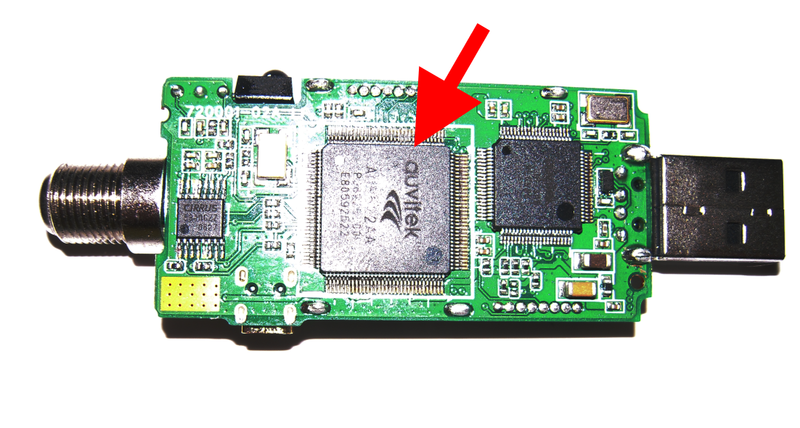 What I’m really hoping to do is drill holes in the outer casing that the fins / poles on the heatsink will fit through. If I do it right it should look really nice. The next project has two parts. The first would be to build a laser. There are kits available to make 150mw blue / violet lasers. Here is a video showing how they perform. This is not the kit I would be building. The kit is a lot more bare-bones. So it’ll be a nice, bright laser and will probably work great for the parlor tricks shown in the video. Yes, I actually propose using an Etch-A-Sketch as the plotter. There are plans available to build a computerized Etch-A-Sketch, I just want to change out the etching head with a laser. Realistically, we probably won’t use an Etch-A-Sketch. I bought one and (with a friend’s help) took it apart, the insides are a little tight to fit components in. And also, those things are filled with aluminum powder. But the main stopping point is that I’m worried about the parts slipping, making the cutter unreliable. They’re toys, not exactly designed for precision. My friend Mark has taken some interest in this project. He wants to see a laser cutter built, and is already familiar with programming the Arduino microcontrollers we’d be using. Hopefully we’ll be able to work together and build this thing. I already have some printers I’m going to give him, we’re hoping there are usable stepper motors inside. Several other people at the Lab have mentioned building a laser cutter, honestly I’d just like to see this thing built. If I’m not involved it’s unfortunate, but I’ll be just as happy to see someone else complete one of these things. My last project is to learn how to program the Arduino, which will start with tonight’s class. I don’t have any ideas for it yet, but I also don’t really understand what the Arduino can do. I’m thinking once I have a grasp of that, I’ll get some ideas. New version of Halo Stats submitted to Palm!